The rappers birth from the 300 block have all been pretty busy as of late, dropping new single one after another. 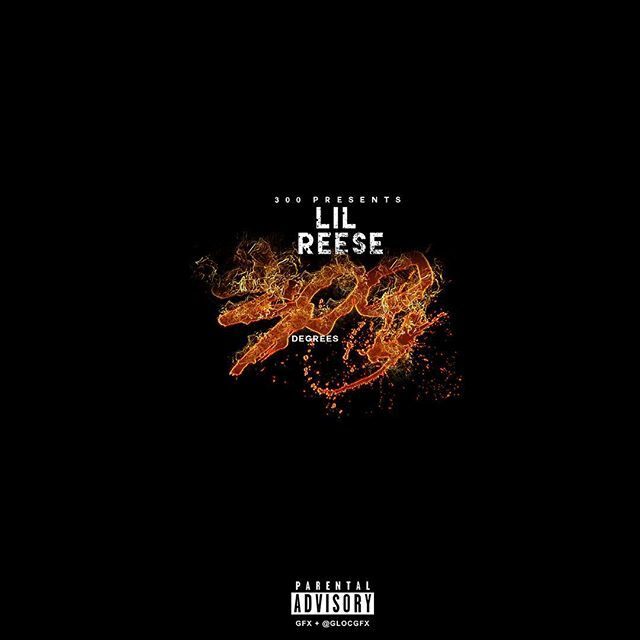 The latest comes from Lil Reese, who preparing to release a new mixtape, give fans a song called "Sets Droppin". We may hear this on the "300 Degrees" mixtape.